Top European Football Clubs Mönchengladbach and Marseille snatched! We have a long and successful history together! German Bundesliga Club Borussia Mönchengladbach will be part of the PUMA family again. The club is equally happy about the partnership. 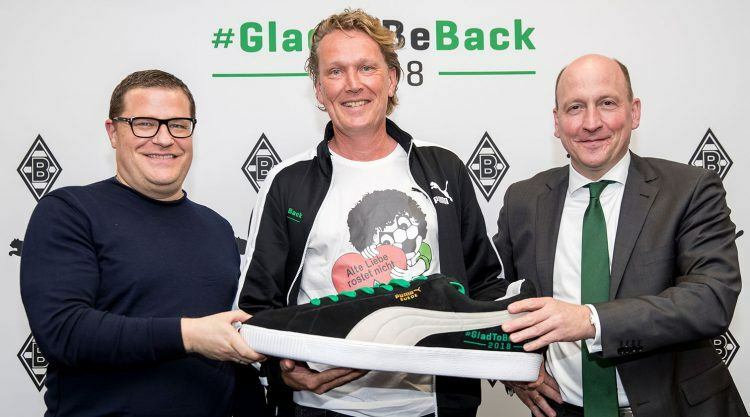 “The contract with PUMA is not only of strong emotional significance for us, but is also a landmark step into the future”, beams Borussia Mönchengladbach Manager Stephan Schippers. “As a world-renowned and popular sports brand, PUMA has a great level of expertise in the development of functional team sport collections and in the distribution of licensed products. We look forward to great joint campaigns, starting in the 2018/19 season”. 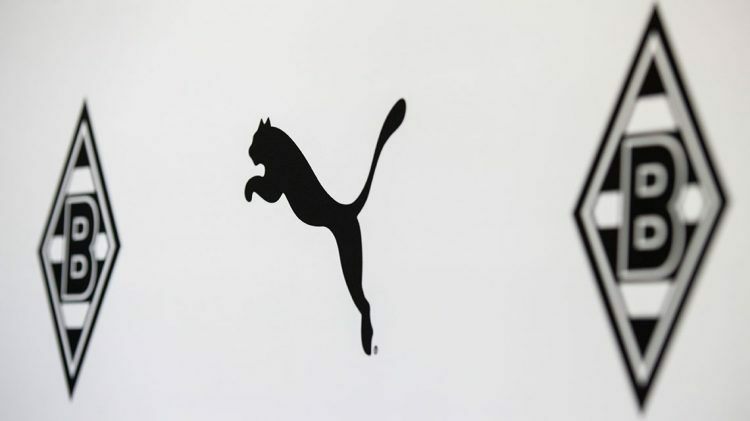 As of the 2018/19 season, PUMA will be technical supplier for the licensed teams. We will also supply all youth teams with jerseys, training apparel, accessories and we will be the official partner for replica jerseys and merchandise ranges. Boosting our football portfolio does not stop here. We have also signed one of the most renowned football clubs in the world: French Ligue 1 club Olympique de Marseille – or simply Marseille. Through its 118-year-old heritage, Marseille has won 32 major trophies, including one UEFA Champions League title in 1993. “Olympique de Marseille will be the most important sports club for PUMA in France and we have been very impressed by the will of its managers to actively support us on an international scale”, said Jacques-Henri Eyraud, President at Olympique de Marseille. Effective 1st July 2018, we will be the official partner and the global technical supplier and official licensing partner of Marseille. “Gladbach plays a fast and dynamic football, which is fun to watch." Gladbach, we are glad to be back! We supported Borussia during its most successful time. Together, we celebrated five German championship titles as well as one German Cup and two UEFA Cup victories. "It is a club with great tradition and passionate fans all across France."